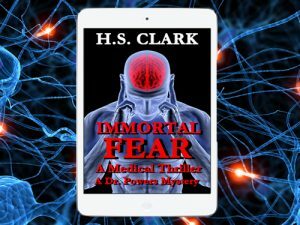 Get a Free Kindle Thriller as my thank you for making IMMORTAL FEAR a top-rated ebook on Amazon in mystery, thriller, suspense, medical, Read it on any Kindle, Tablet, Smartphone, or PC. *****SPECIAL! $5.00 audiobook REBATE from Grand Media! You will receive a $5.00 rebate via email from PayPal. You do not need a PayPal account to claim your rebate. USA customers only. Rebate also valid for Audible subscription members with email proof of download. 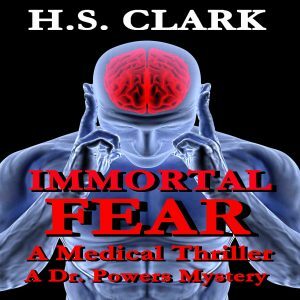 Click to order from Amazon-Audible or for a preview.